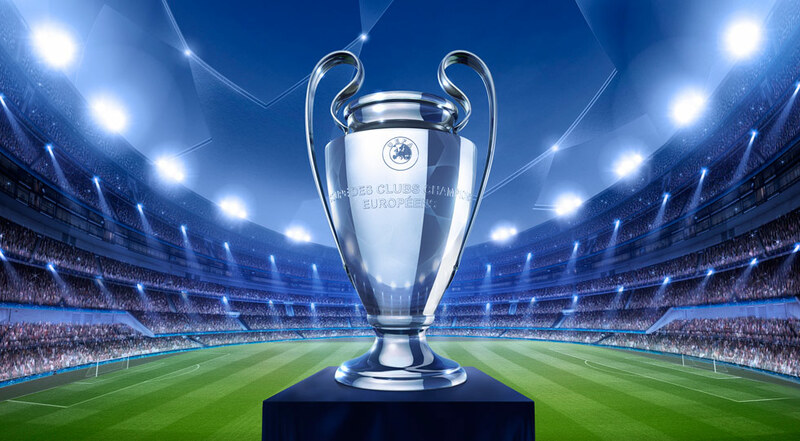 On Tuesday, starting at 17:30, the Dinamo Kiev – Slavia Prague match will be played in the preliminary round of the Champions League 2018-2019. The Mansa tour, completed with 1-1 is the only direct official match between the two bands. The Ukrainians were surprisingly eliminated last season by Young Boys at the same stage of the competition. Later they met in the Europa League group and took 4 points out of the 6 games. For Dinamo Kiev it would be a disaster to miss the second year in a row the Champions League groups. He is a pedigree band in the most important European cross-club competition. The most important players who left Kiev this summer are the Brazilian Junior Moraes and the Portuguese Antunes. The first signed with rival Sahtior Donetk, and Antunes will try his luck in La Liga, in Getafe. The Ukrainian group bought in exchange two Brazilians, Sidcley and Tche-Tche, both of whom are 5 million euros in Serie A – Brazil. Slavia qualified once in history in the Champions League groups. In the 2007-2008 season they were part of a group with Steaua Bucuresti, Arsenal and FC Seviila. They managed 4 points in front of the Romans and a nil match with Arsenal, but insufficient to avoid fourth place in the group. This summer he transferred the Romanian international Alexandru Baluta from CSU Craiova. Also here we find the former player of FC Botosani, Michael Ngadeu. Slavia’s star is without a doubt Miroslav Stoch, the Slovak team passing through teams like Fenerbahce, Chelsea or PAOK Thessaloniki. It is anticipated a very balanced match, in which the Kiev team will try to save the away goal scored and will try to enroll only if the situation is imminent.